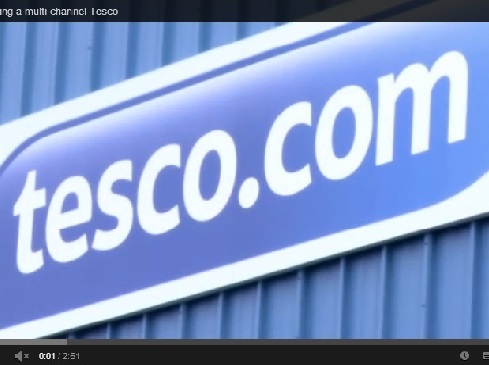 From the Tesco YouTube channel; Tesco recently open their 6th Grocery Dotcom Centre., which uses industry leading technology to stock 30,000 different types of products under one roof. This entry was posted in Innovation, Retail, Tech, Video. Bookmark the permalink.